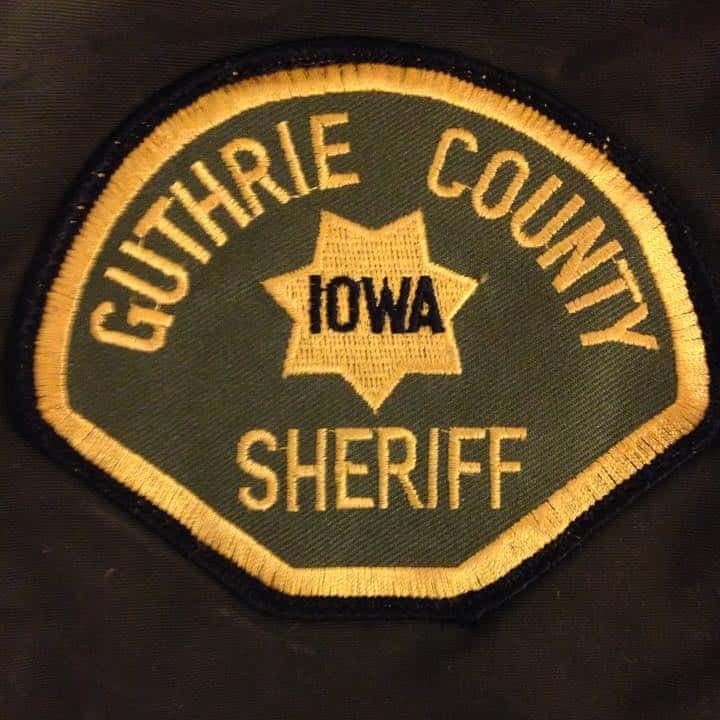 The Guthrie County Sheriff’s Office has arrested a Guthrie Center man in connection with a recent attempted robbery at a Jamaica bar. According to a press release, 22-year-old Charles Andrew Onnen was arrested and charged with second degree robbery, a Class C Felony, following the alleged incident on Monday, August 27th. The charge stems from the attempted robbery at ToJo’s Bar and Grill. The Iowa State Patrol, Iowa Department of Natural Resources, and the Panora Police Department assisted in the arrest Sunday afternoon. Onnen is currently being held in the Guthrie County Jail on a $10,000 cash-only bond.